Hello there, remember me? I am so sorry for my absence but I have not been well. 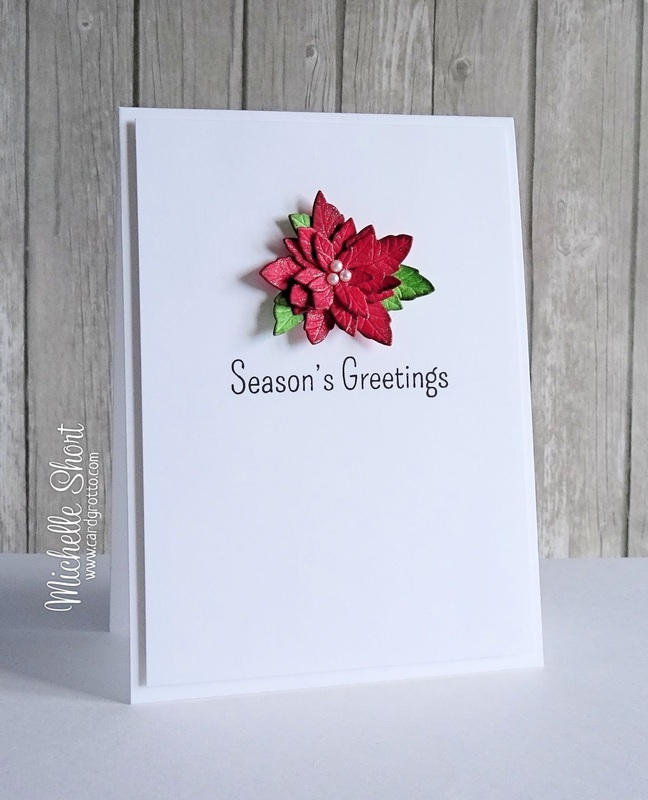 I am back today though with a card I have made using the Simon Says Stamp Poinsettia Parade Die. 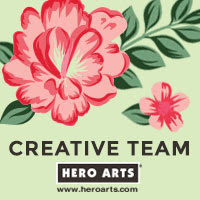 It is such a beautiful die where you add different layers up to make the flower or use the individual layers separately. For my card today I layered them all up. I first die cut them from white cardstock and then inked them using Distress Inks. I used Festive Berries and Aged Mahogany for the petals and Mowed lawn and Forest Moss for the leaves. When dry, I added a liberal layer of Clear Wink of Stella on top and layered them together adding a few pearls to the centre. I have then added this to a white cardstock layer and stamped the sentiment, which is from the Holiday Hellos set, below in black ink. The panel has then been added to an A2 card base with foam tape. Gorgeous card, Michelle! The poinsettia is so striking. 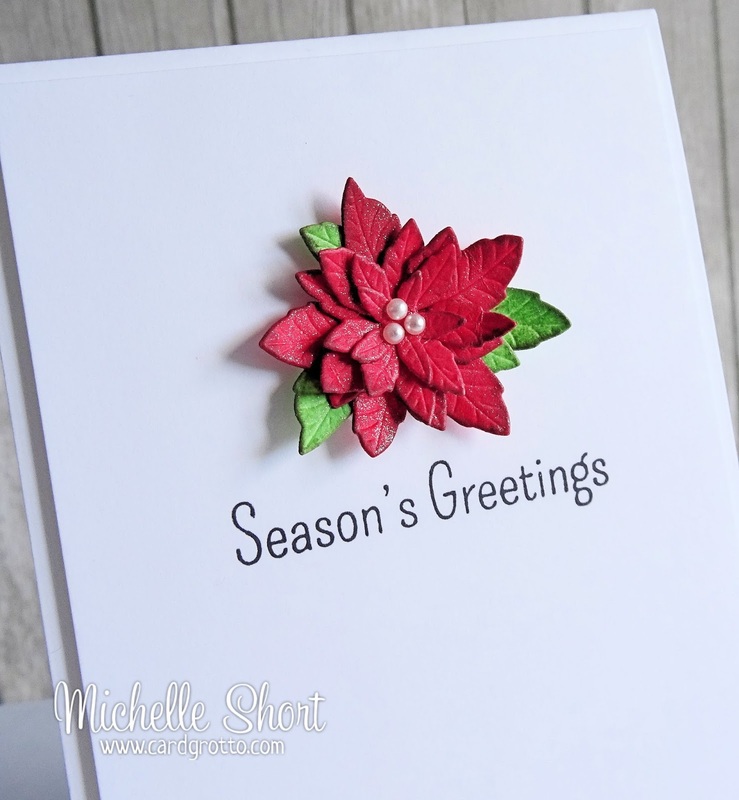 The poinsettia card is really beautiful. Hope you're feeling much better very soon! 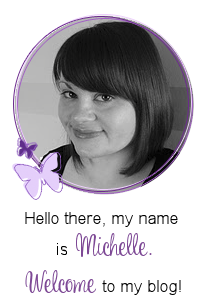 Sorry to hear you've been under the weather again, Michelle, I hope you're feeling better soon. Gorgeous card, I love that die.